Australia’s largest residential developer, Stockland celebrated the start of construction of the Waterlea Estate. 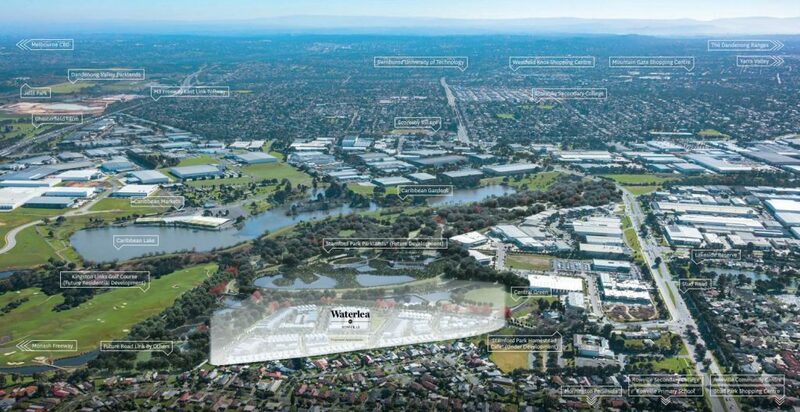 Waterlea is located in Melbourne’s growing south-east corridor in Rowville. Located in a growth corridor, the $133 million development is set to become one of the most sustainable developments in Australia. With approximately $10,000 worth of sustainability features as a standard in every home. These features include but are not limited to: electric car charging stations, gas boosted solar hot water, water tanks and solar panels. The solar panels alone are estimated to save future residents between $1,000 and $2,000 in energy costs each year. Stockland has also commited to a 5 percent Social Housing target to ensure an inclusive and accessible community for all prices points and stages of life. The project spans 6.3 hectares and will include a mix of 22 standalone and semi-detached homes, 138 architecturally-designed townhouses and 30 boutique apartments. The project is set to be completed in 2021. The estate will incorporate 45 hectares of parkland, wetland and heritage precinct. The community will also feature parks, walking trails and central green BBQ facilities and will be well-connected with transport, schools and retail facilities. Waterlea has already been recognised with a 6 Star Green Star communities rating by Green Building Council of Australia. Each home will be designed to achieve a minimum 6 star NatHERS ratings. 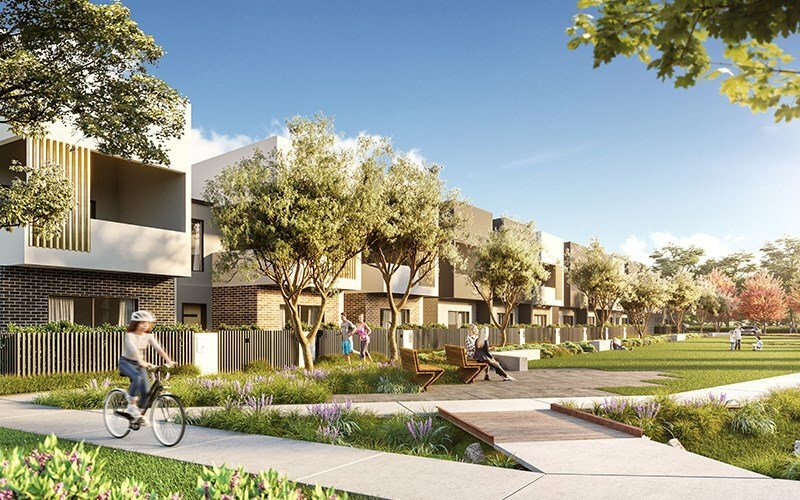 Waterlea forms part of Stockland’s growing medium-density pipeline of more than 3,000 townhouses across the country.